vCenter Server is an very crucial part of vSphere Infra. 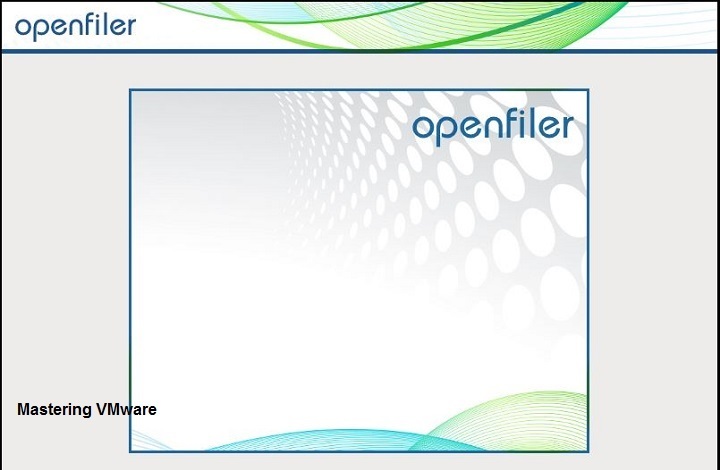 vCenter helps to manage & configure everything with ease. You can manage multiple ESXi hosts using vCenter Server. In some cases you might see the crash of vCenter Server or vCenter Server is unable to start. 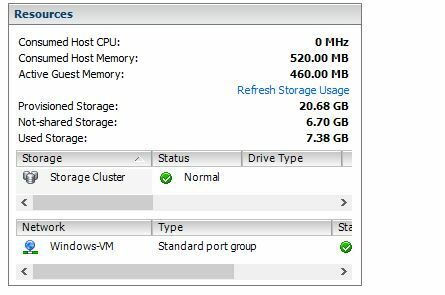 So at that time you need to manage the ESXi hosts individually & that can be a very time consuming task. With the launch of vSphere 6.5 VMware has announced the HA for the vCenter Server. So from now onward you can configure high availability for the vCenter Server which is very useful. High Availability is only available in VCSA not in the windows based vCenter Server. 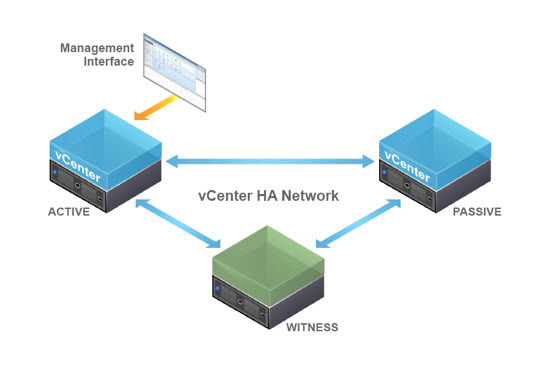 vCenter HA also referred to as VCHA. VCHA is only available in vCenter Server Appliance (VCSA) 6.5. 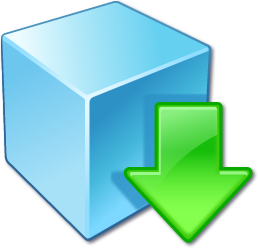 Active Node: Active node is the primary running vCenter Server which is currently running. Replicates data to the Passive node. It uses HA network to communicate with Passive & Witness Nodes. Passive Node: Passive Node is created when we configure the HA for vCenter. It is an clone of the Active node. It continuously receives updates from and synchronizes state with the Active node over the vCenter HA network. Passive Node takes over once the failover occurs. Witness Node: Witness Node is served as a quorum node. It provides protection against split brain scenarios. It is used to break a tie in the event of network partition when active & passive node can not communicate with each other. There is one more component which is required to setup the vCenter HA which is vCenter HA Network. Yes you need to setup the HA network for using the vCenter HA. You just have to create a new Port group or you can also create a new virtual switch with different subnet then existing network which will be only used to for vCenter HA. 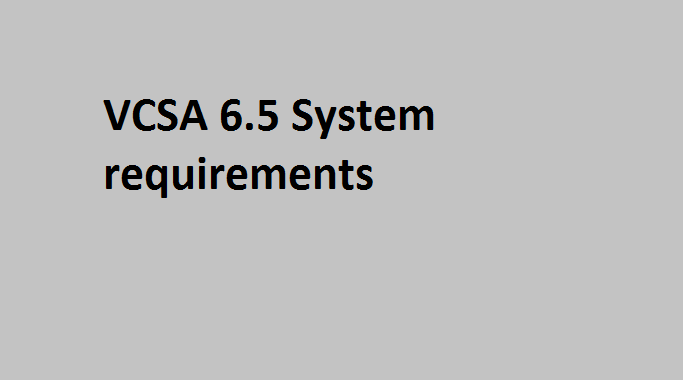 vCenter HA is only supported in VCSA 6.5. Minimum of 3 ESXi hosts will be required with ESXi 5.5 or later versions. HA private network which is different from the existing management network. Latency should be less then 10ms between the nodes. 3 IP address for each node. vCenter HA Port group on each 3 ESXi Hosts. vCenter deployment size should be at least small or bigger. Do not use in Tiny production environments. 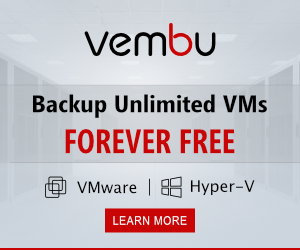 Supported of VMFS, NFS & vSAN datastores. vCenter HA does not require any additional license. It just requires an vCenter Server Standard single license to work. vCenter HA works on both the type of deployments Embedded PSC or the External PSC. If you have an External PSC then you need to use the Load Balancer. 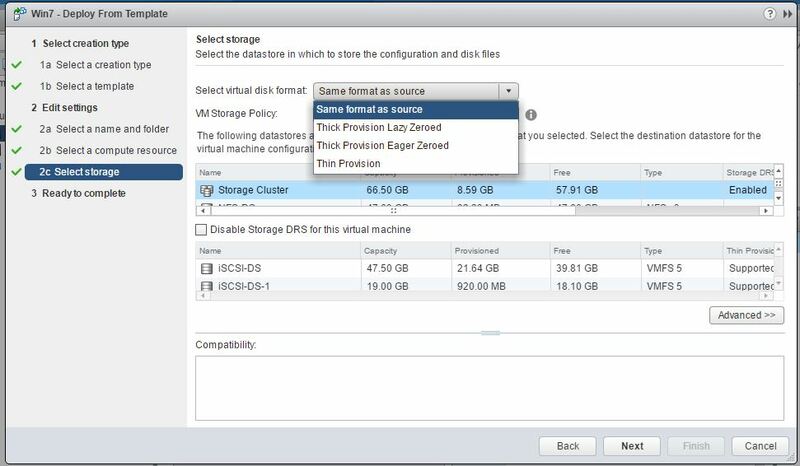 vCenter HA has 2 types of configurations Basic & Advanced. In Basic you just need to create the HA network i.e HA port group but in case of Advanced you have to configure all the things manually. Once you configure vCenter HA there will be 2 additional clones of the vCenter gets created. One is Passive Node & One is Witness Node. Passive Node is the exact same replica of the Active Node (Primary vCenter Server). vCenter HA will add secondary NIC to all the nodes in the cluster for HA Network. All the data from Active node will be replicated to the passive node including the database & configuration files. 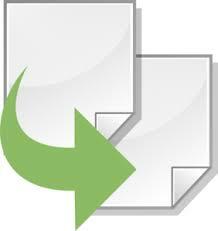 Database is replicated using synchronous method & Files are replicated using asynchronous method using rsync. Now at this stage you have working vCenter HA Cluster. If the Active node fails because of any reason such as software or host failure. Passive node will take over the responsibility of the active & it will become the Active Node. It takes only few minutes to come online for the Passive node. Once the Active node comes back online you can do manual failover to use the Primary Active node. What is vCenter High Availability & how it works ? How to setup network for vCenter HA ? How to configure vCenter HA Step by Step ? How to do vCenter HA Failover Testing ? 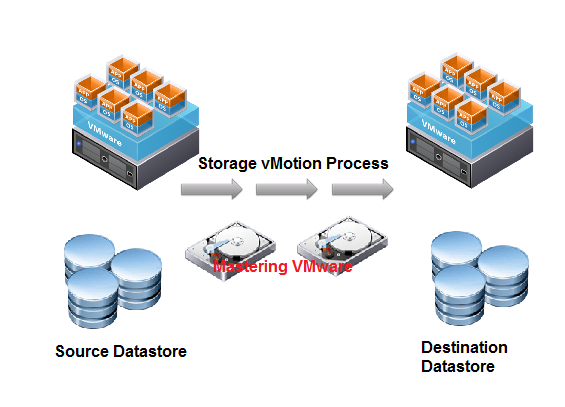 What is Storage vMotion ? Thanks a lot for your valuable opinion. how should i proceed ,where to start , kindly suggest me the steps. You can click on Edit option in VCHA and you can remove VCHA completely.